Joel 2:12-13 paints one of the best pictures of repentance in the Bible. To repent is to turn away from sin and to turn back to God - to return to Him. 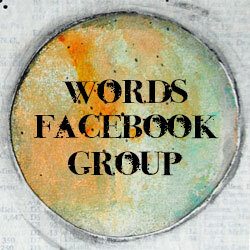 As we saw in Thursday's post, turn/repent in Hebrew is the word Shuwb, pronounced shuv. 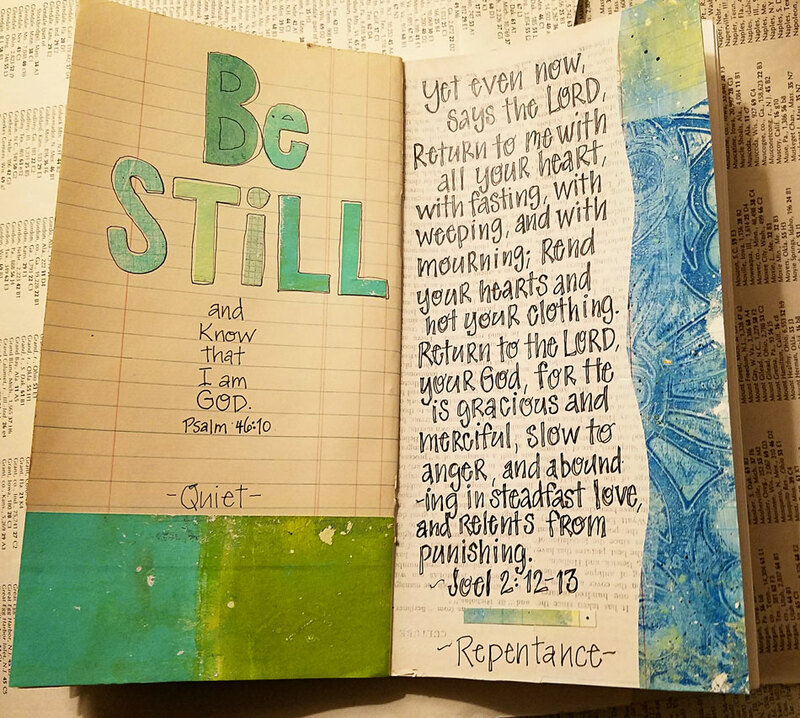 Walk with me through today's passage: God, speaking through the prophet Joel, says to His people, "Yet even now". The first thing we learn about God in this passage is that no matter how many times we fall back into sin, God's grace and love continually calls us back to Him. And how are we to return to Him with our whole heart? "With fasting, with weeping, with mourning." At it's root, sin is rebellion against God. For true repentance to take place there must be deep sorrow over our act of rebellion. Sin grieves the heart of God. 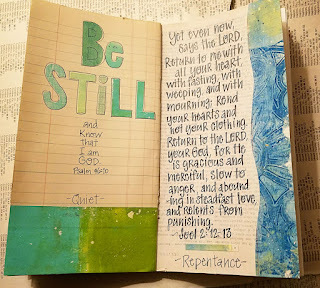 In Ezekiel 6:9 God says, "I have been grieved by their adulterous hearts, which have turned away from me..." Repentance begins with sorrow and mourning. "Rend your hearts and not your clothing." To rend something means to tear it or rip it apart. Tearing a garment at the neck was an Old Testament mourning ritual. The problem with external rituals is that over time they can lose their significance, become rote, and do little to render heart-change. God is not looking for us to simply go through motions. He wants heart-change. When our hearts change by the power of the Holy Spirit, then our actions will change as a natural result. 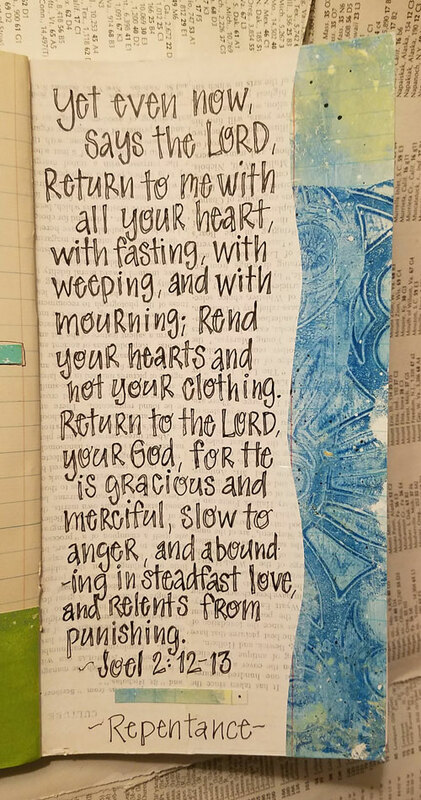 Again, in this passage, God calls us to return to Him, this time making a more personal appeal: "Return to the Lord, your God." His appeal to us is based on our relationship with Him, as a Father appeals to His children. In our rebellion, His love calls us back to Him. God then reminds us that it is because of who He is that we can return to Him. He is gracious, merciful, slow to anger and abounding in steadfast love, He relents from punishing. This list of God's characteristics is taken from Exodus 34:6-7 and are God's own words in response to Moses asking God to show who He is. The words from this passage in Exodus are then repeated time and time again throughout the Bible as a reminder to God's people of who He is. God's character encourages and draws us to repent and return. We bear a responsibility to repent for our sin and change our action, but it is not our behavior that draws the grace and favor of God. In repentance we receive the grace and favor of God because of who He is. Grace and compassion, forgiveness and love are God's nature. Lent is a season of repentance, heart-change, and returning to the Lord. 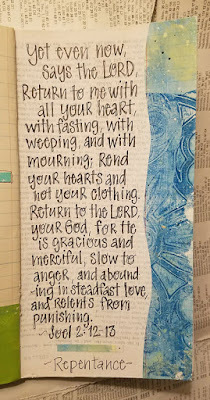 We mourn over our sin, fasting from the things that turn us away from God in order to return to Him wholeheartedly.